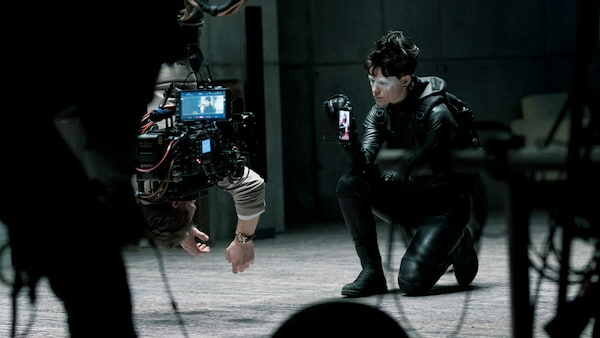 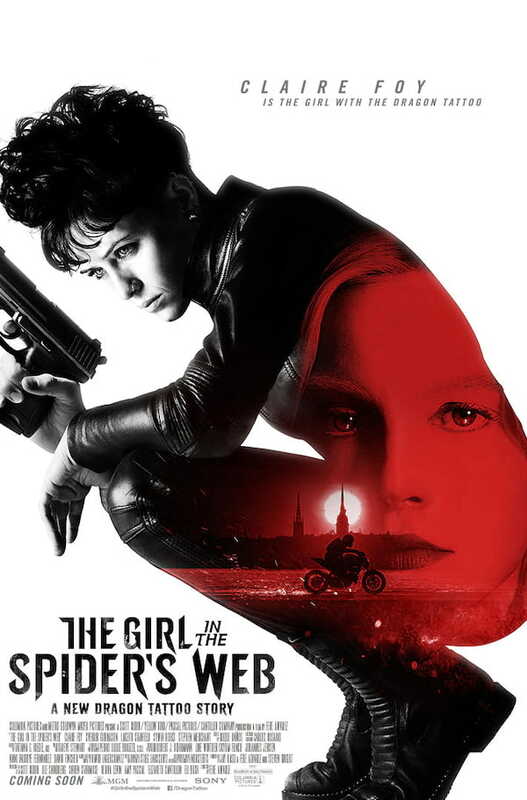 02:06	The Girl in the Spider's Web - Trailer posted on September 19, 2018	Remember Lisbeth Salander – the righter of wrongs. 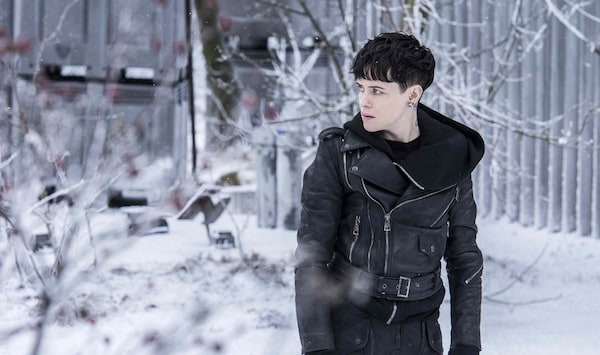 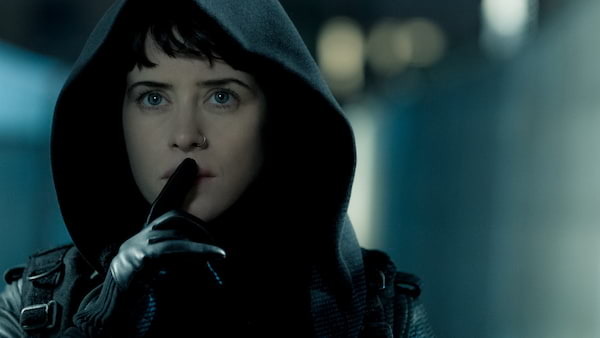 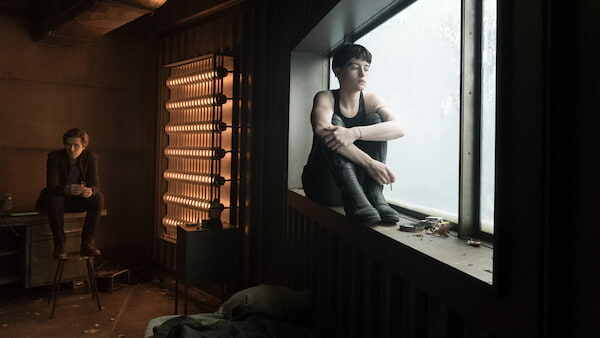 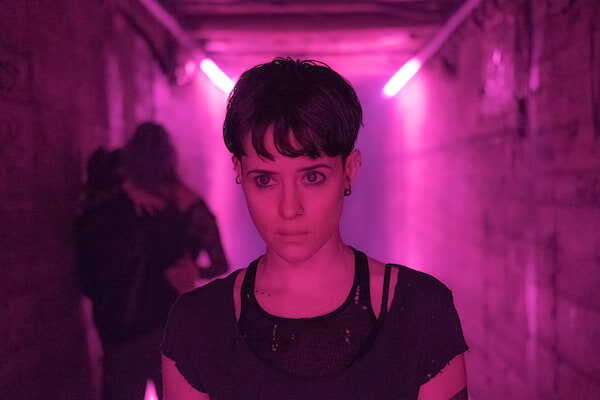 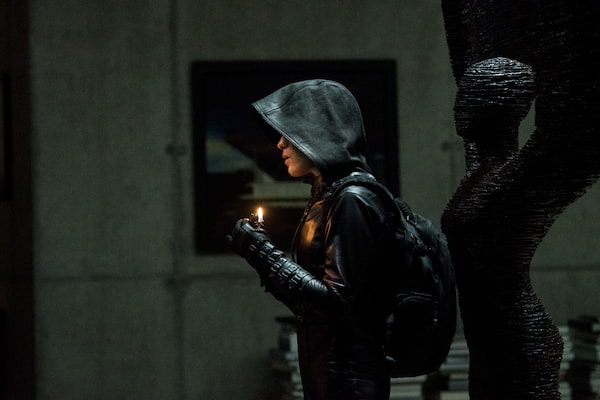 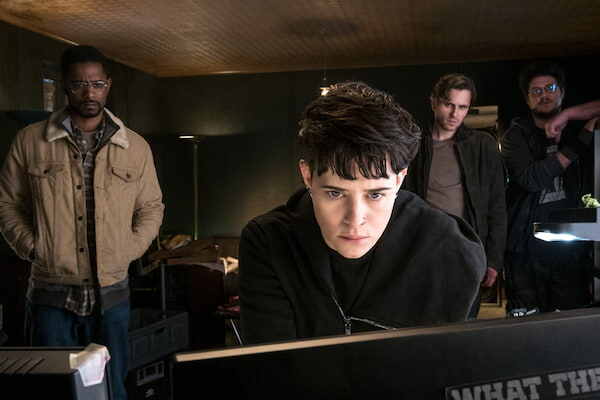 Watch the next chapter in the Dragon Tattoo Series in the brand new international trailer for Columbia Pictures’ suspense thriller "The Girl In The Spider’s Web". 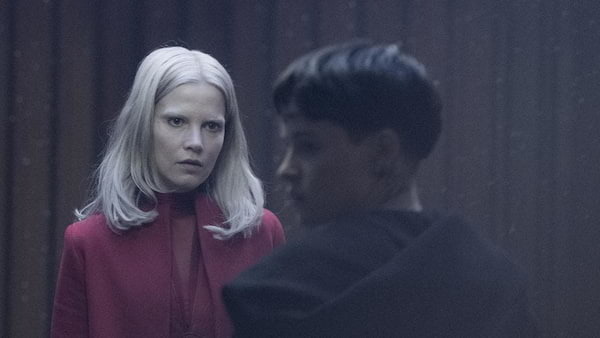 Sylvia Hoeks, From "Blade Runner 2049" to "The Girl in the Spider's Web"
WATCH: Gripping Trailer Reveals Why She's "The Girl in the Spider's Web"
"Don't Breathe" Director, Fede Alvarez Returns with "The Girl in the Spider's Web"
Don't listen to the critics. 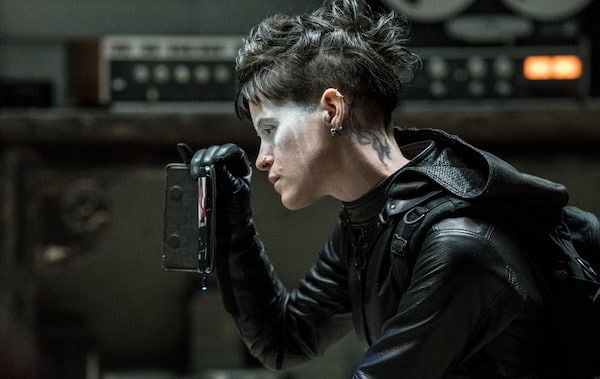 This movie is fun.